Pink Poker dot appointment binder with four columns. Brighten up your reception with this fun item. 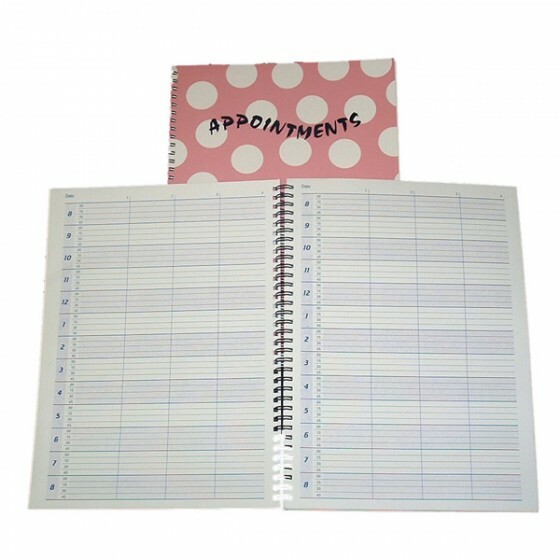 Review "Pink Poker dot appointment binder"